Born in Dolo (VE) in 1991, has a master’s degree in Economics and Business Management – International Management from the Cà Foscari University of Venice plus a Master in Sport Business Strategy (Master SBS). I have always been a great sports enthusiast; in particular I am very interested in cycling, football and alpine skiing. 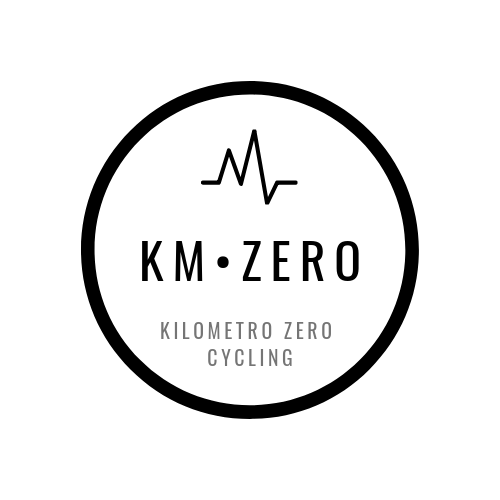 Founder, in 2017, and current writer of Km Zero Cycling with the aim of sharing my passion for cycling and create something personal to devote myself to. Representative phrase: “Education, willingness and willingness to do are the basis for any success“.